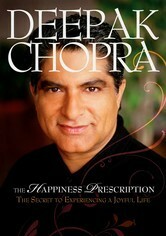 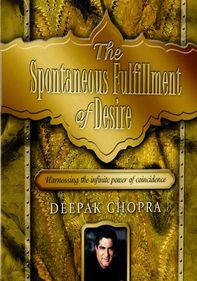 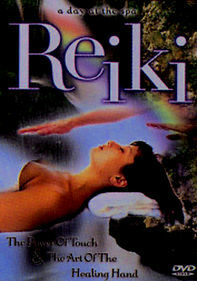 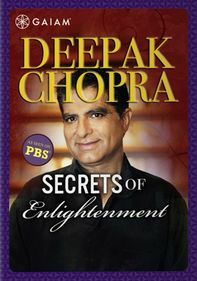 World-renowned spiritual guru Dr. Deepak Chopra imparts his tools for living a happier life in this in-depth program. 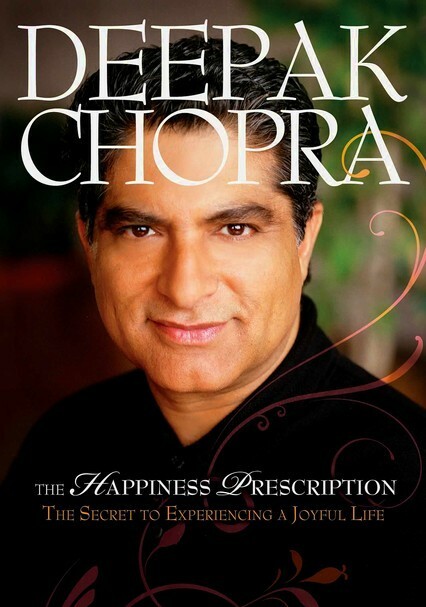 Drawing from his book The Happiness Prescription, Chopra teaches methods to identify what truly makes us happy and how to pursue it. 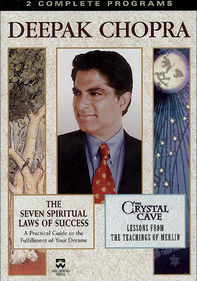 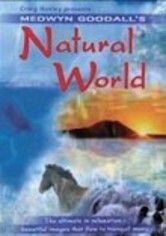 Learn how to eliminate negative thoughts, deal with stress, remain centered and focused, develop relationships and more, with guidance gleaned from spiritual traditions from throughout the world.